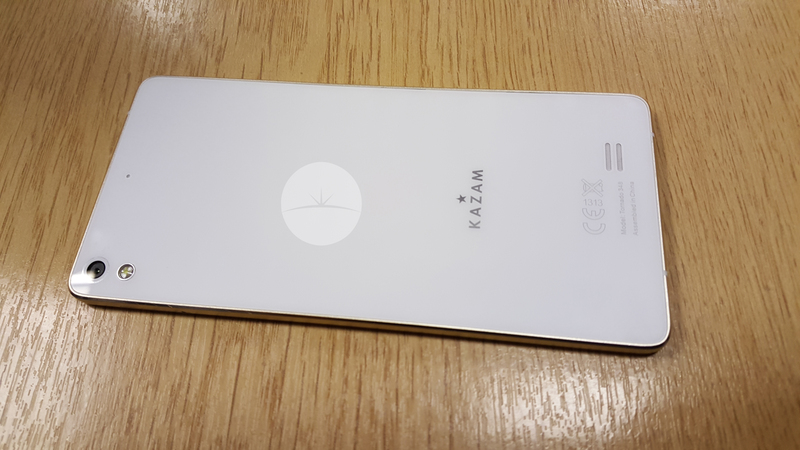 KAZAM for those not in the know was setup by a couple of ex-employees from HTC, the head of sales and the head of marketing. 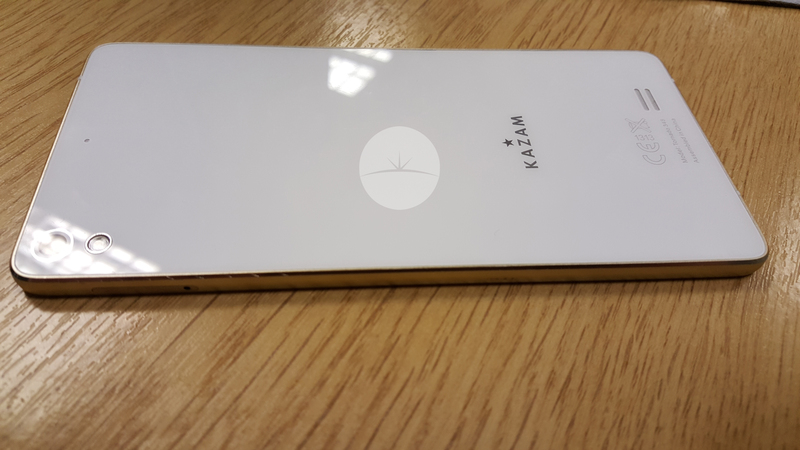 Thats some pretty good backing for a company, so that’s why I was excited to get my hands on their premium phone model, the KAZAM Tornado 348. 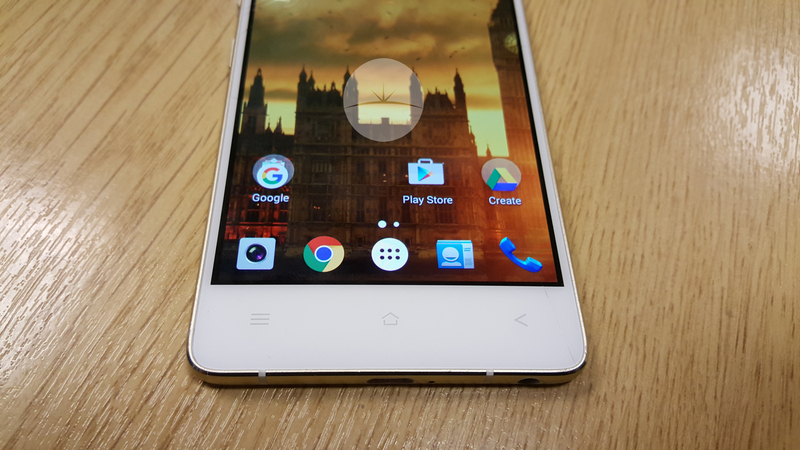 Being touted as the world’s slimmest phone at only 5.15mm thin, this was even confirmed in 2014 when it was entered into the guinness book of records. 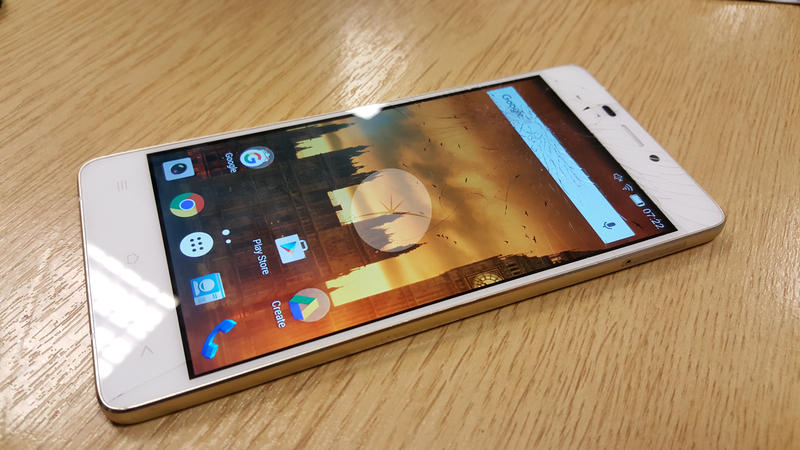 For under £200, this is a great phone, and it looks good too. As soon as I got this out of the box I commented on two things, it was incredibly thin, and it was also incredibly light. I think you always know it’ll be thin, but you aren’t prepared for that until you hold it in your hand. The 5 megapixel camera is on the front along with the hardware buttons running along the bottom. In the middle is a 4.8″ AMOLED HD display, protected by Gorilla Glass 3, which when turned on looks amazing, though I found I have to turn up the brightness a bit to truly appreciate it. Along the back is the 8 Megapixel AF/AE camera, which allowed me to focus on certain areas of the photo, and control the brightness. There is also the KAZAM logo, just below that is the speaker grill. Now I was majorly impressed by this speaker, though small and at the back it was unbelievably loud. 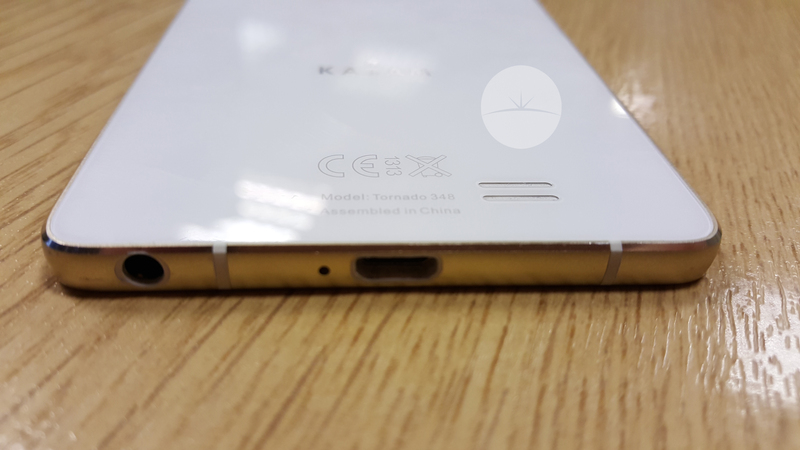 The front of the phone is a bright clear white, identical to the rear. Around the whole edge of the Tornado is a brushed gold finish which is only broken up by small white signal placements. On the left hand side, is the volume rocker and power button. Nothing along the top, the left rocks the sim-card tray and the bottom sports the USB and 3.55 ports which is pretty standard. I found the camera app/interface really good, with a couple of good options such as HDR. I wasn’t blown away by the overall quality of the photos, including the ones in low light conditions. 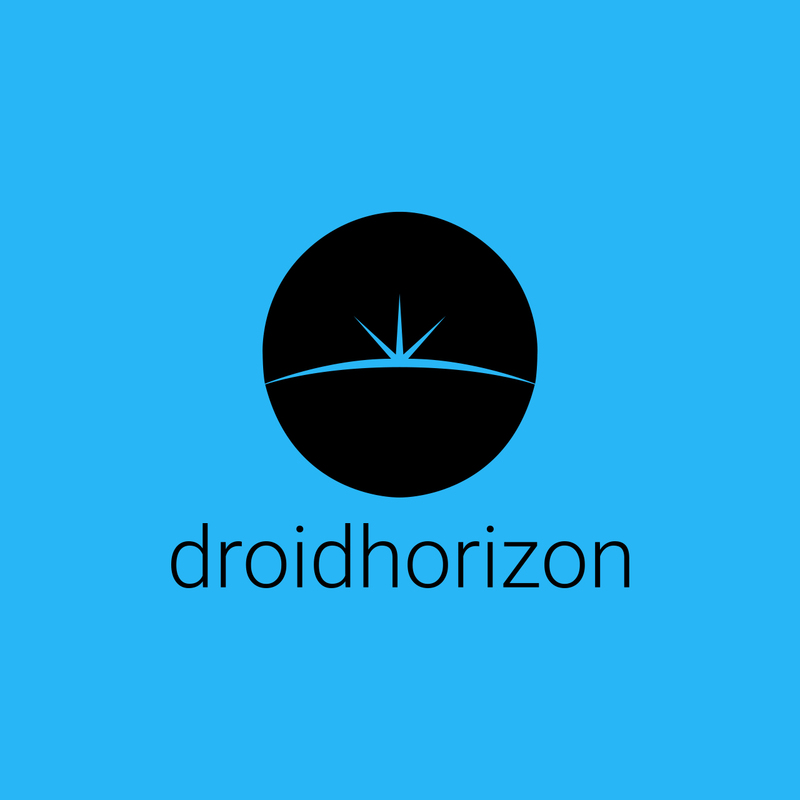 The whole phone is a pretty stock Android 4.4 experience, with a little bit of “flair”. They have included some blink and you’ll miss it animations which occur when you least expect it. The 1.7GHz Octa-core processor is pretty spritely and I didn’t notice any performance issues. I had to really push the phone to see any issues, opening 7 games all at the same time started to push the phone over the limit. Battery life was stunning, it managed to go toe-to-toe with my S6 Edge. Doing similar work and using apps on both phones managed to deplete batteries around the same way. You can also upgrade from a standard 2 year warranty to 3 years simply by selecting a minimum of 5 apps from KAZAMs list of partners including Kindle, Amazon and McAfee Mobile Security. This is nice little addition and not something done by a lot of other people. Though this will never beat the top players, it doesn’t try to. 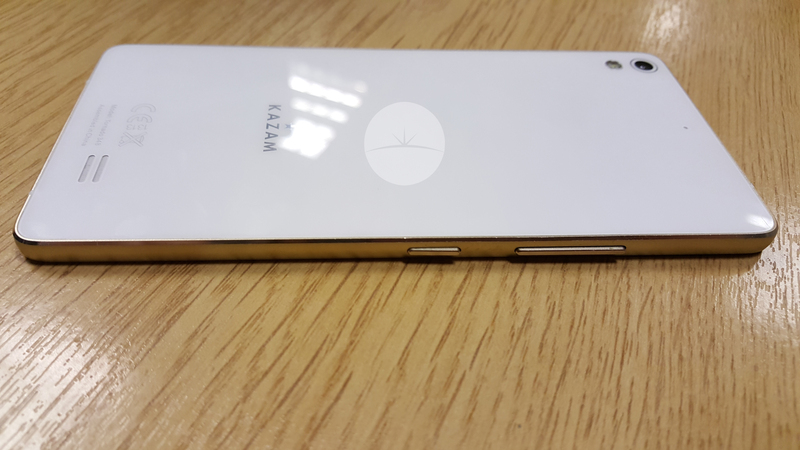 With its slim design and excellent services thrown in, Kazam have built a nice little niche for themselves and created a good looking functioning phone in the Tornado 348.